Every year you probably say that you’re paying too much in taxes. You’re probably correct. 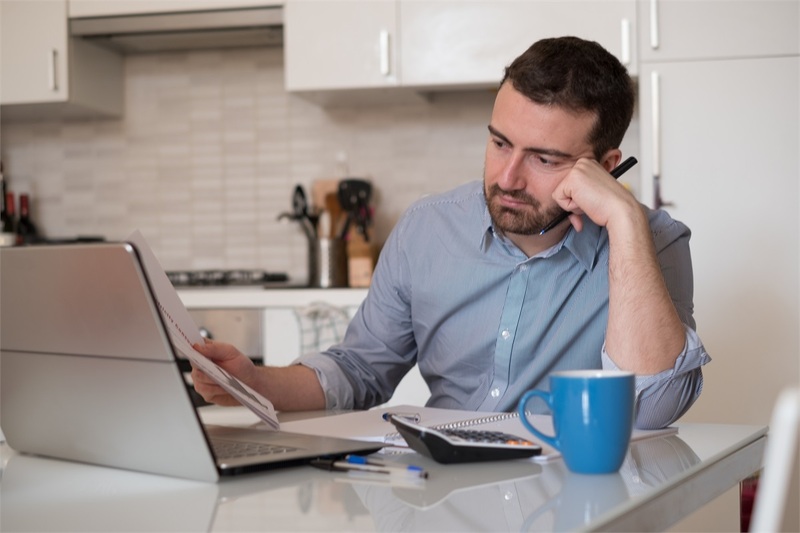 Some of this may be because of your tax bracket, your business structure or some other factor, but it may also be because of the mistakes you’re making. Here are three, big, stupid mistakes I see small business owners make all the time with their taxes. Mistake #1: You have the wrong accountant. A lousy accountant is one that appears to be working for the IRS – always saying no, always shaking his head, always sighing and muttering “you can’t do that.” A good accountant is working for you by making suggestions, offering options and working the law to your advantage. You want an accountant that’s smart and motivated to help you save your taxes. He should be calling you during the year and not just sitting down with you for one meeting when it’s tax time. He should be proactively thinking of ways to help you reduce what is the biggest expense in your business. If that’s not a description of your accountant then it may be time to find a new one. Mistake #2: You don’t plan. A smart accountant is a valuable advisor. So meet with her at least two to three times a year and not just a week before the end of the year. Things change all the time and you’ll need to keep your accountant up to date on everything that’s going on in your business and your personal life. A good accountant will be looking at your quarterly data and making adjustments to your estimated taxes, offering suggestions to reduce your current year’s tax liability and even warning you of potential liabilities that you may not see coming. She’ll be current on the latest regulations and be thinking of ways to help you keep your tax payments to a minimum. You, on the other hand, should be giving her plenty of time to think about this because you’re meeting with her well before her busy season begins. Mistake #3: You don’t pay attention. When it comes to boring stuff, reading about taxes is up there with C-SPAN documentaries. But think about this, you scour the web to save 5% on a new laptop. Why not spend some time trying save on your own income? The smartest clients I know pay attention to their taxes. They read and even attend a seminar or two once every other year. They do this so when they meet with their accountant they have questions to ask and aren’t operating in the dark. They understand that every dollar saved is another dollar that can be put toward a family vacation, a home project or a case of premium craft brew. It’s OK to be stupid when watching Jeopardy or making your little nephew laugh. But don’t be stupid about your taxes. Get a great overview on the best ways to save money on your taxes with this article from Small Biz Ahead.